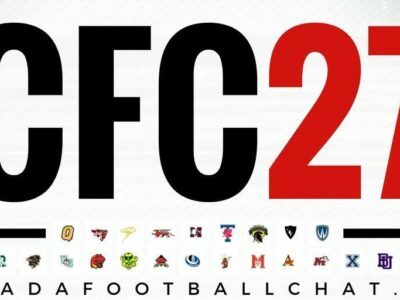 With the final commits marking their names on the list, the 2018 CFC27 top five programs have been finalized. 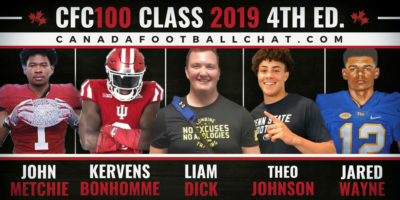 Here’s the top commits to watch going to the top five schools. 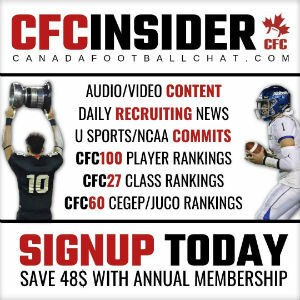 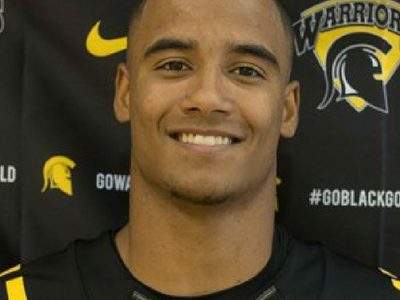 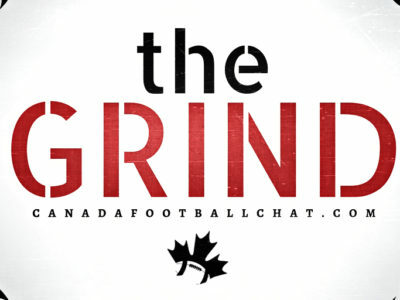 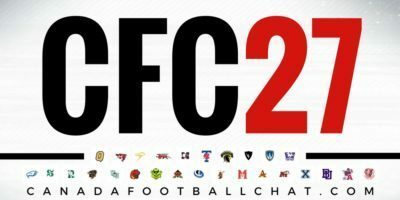 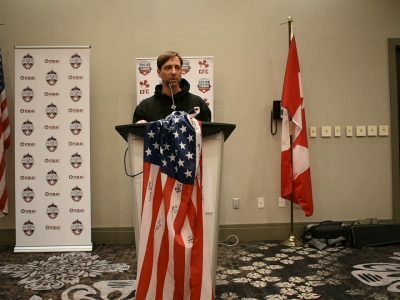 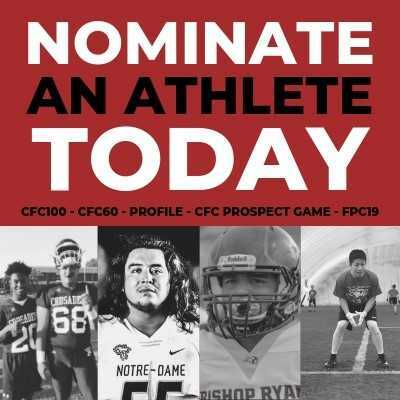 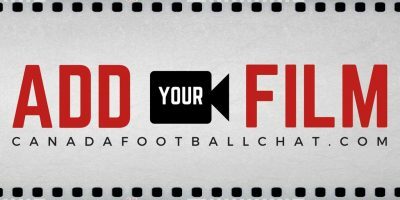 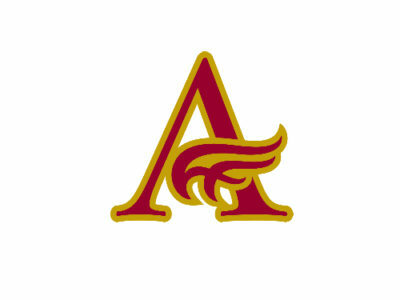 CFC27 Update (7): Heading into East-West, where do programs stand?